When it comes to living gluten free, there is no doubt that finding as many resources as you can will help you succeed. 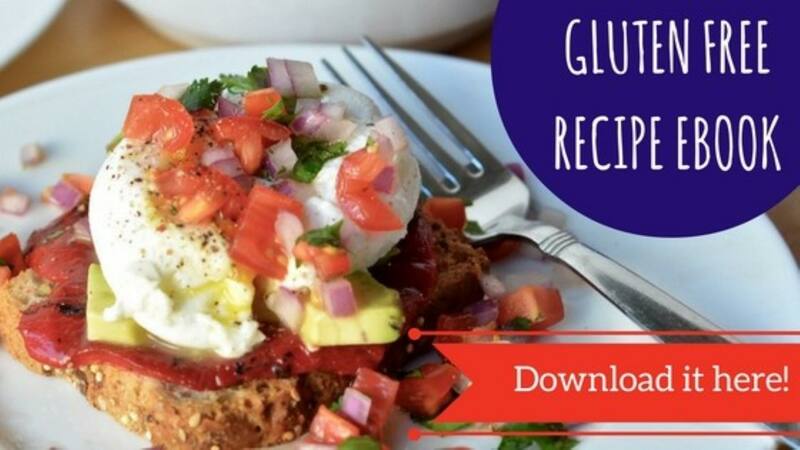 Whether you have chosen a gluten free diet due to a celiac disease diagnosis, a gluten sensitivity or simply because you want to feel healthier, there is always new information available to aid in your success. That’s why we created our blog here so many years ago. So, what has resonated the most? We’ll explore that in today’s post. What have been your favorite blog posts? Be sure to share them with us on our Facebook page!